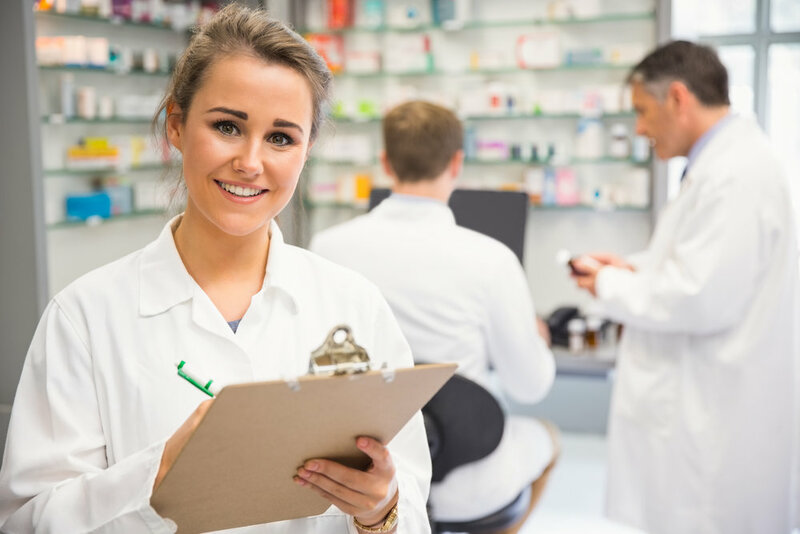 Guild Payroll has spent over a decade providing payroll solutions to more than 200 pharmacies nation-wide. 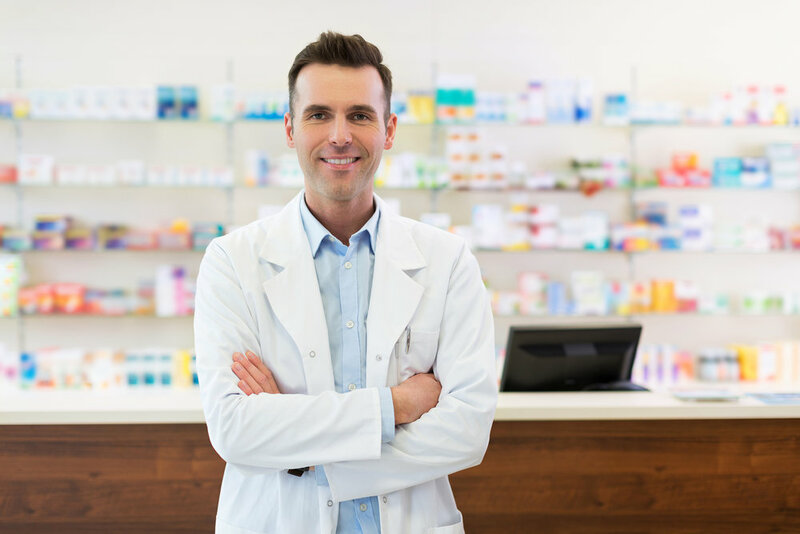 Take the worry out of this essential part of your business and ensure you are utilising the most efficient pay system for your pharmacy. Let’s take control of your pharmacy payroll. Whatever size pharmacy you run, wages will probably be your biggest expense. That’s why it’s essential to make sure they are managed effectively. Guild Payroll is your comprehensive payroll outsourcing solution. Operating for more than 10 years, we assist our clients in ensuring that this often-misunderstood function of your business is properly addressed. That means real peace of mind, helping you fulfill your payroll obligations while you focus on your core business. Providing better accountability for staff, with fingerprint technology efficiently logging the time that they are at work. We provide valuable cross-referencing of efficiencies against costs, such as individual costs of shift, wages to sales percentages and FairWork compliance. There are substantial cost benefits in outsourcing payroll, outweighing employing full- or part-time payroll staff. We expertly manage an area of financial risk for your business, allowing you to focus on your core goals trusting your payroll is being overseen correctly. Guild Payroll is a trusted payroll solution with 10 years’ experience and more than 200 pharmacy clients nationally. Outsourcing your payroll with Guild Payroll can save you time, money and worry, letting you effectively run your business.